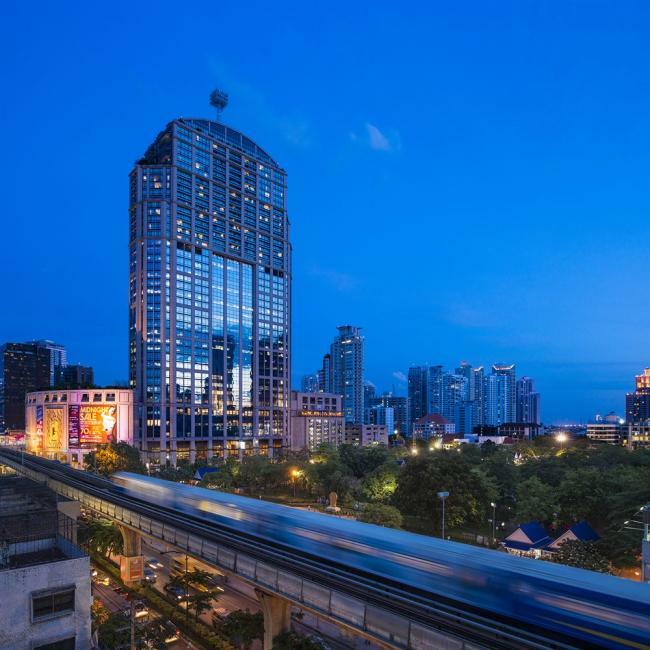 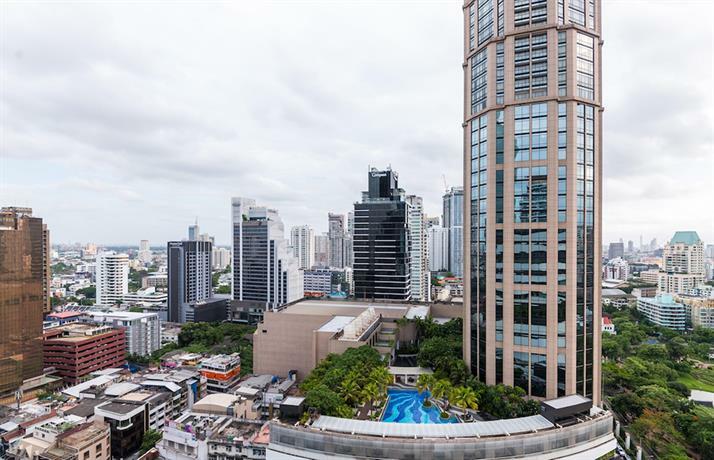 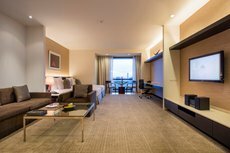 Showcasing impressive views of Bangkok, Emporium Suites by Chatrium is moments on foot from Phrom Phong BTS Skytrain Station. 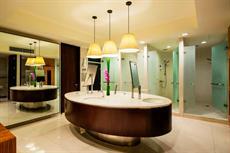 It provides a spa and wellness centre, as well as a swimming pool, free Wi-Fi and a sauna. 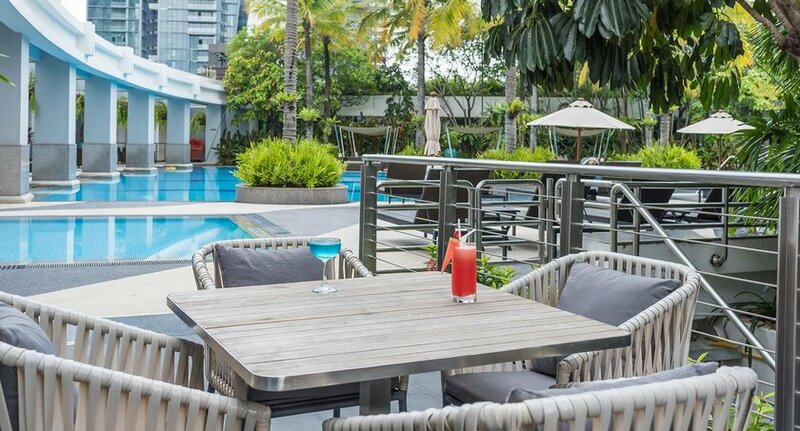 Emporium Suites offers a garden to unwind in, as well as free private parking on site. Forming part of the hotel are the beautifully manicured grounds, designed for taking a leisurely walk. 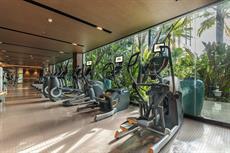 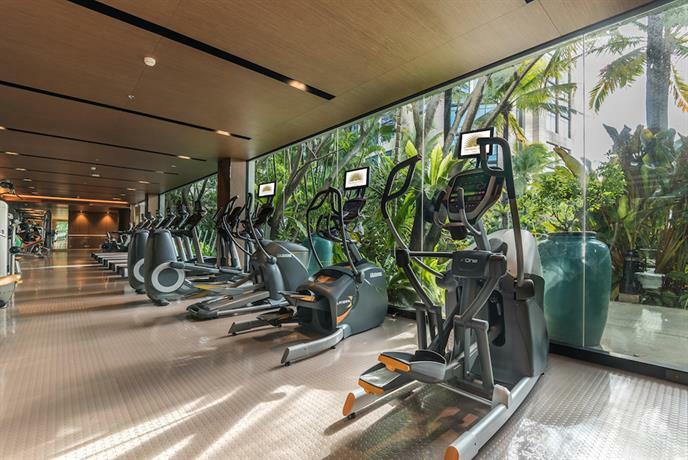 It also has a gym with fitness classes, a sauna and a cross trainer. 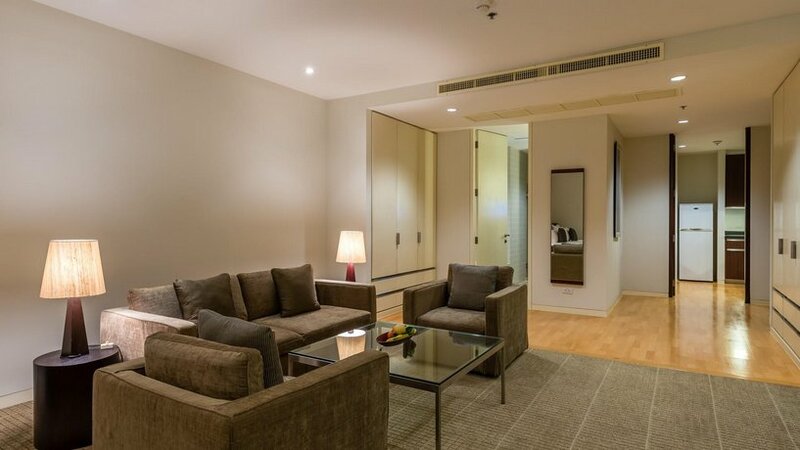 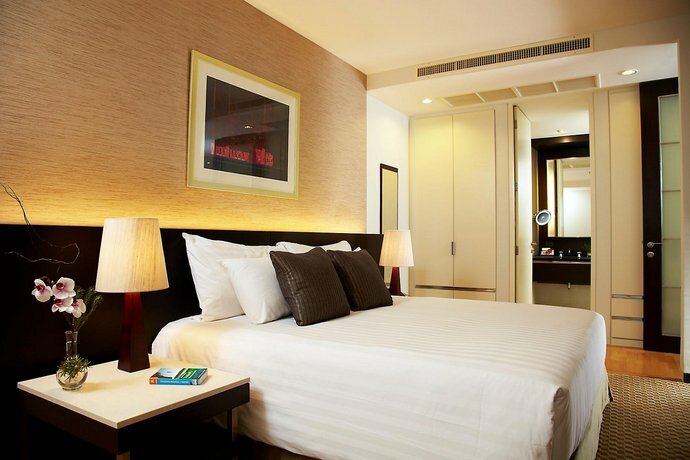 After a day of exploring the nearby area, guests can unwind in the comfort of their air conditioned rooms. 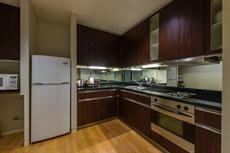 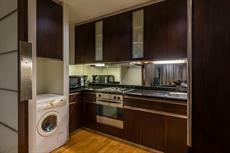 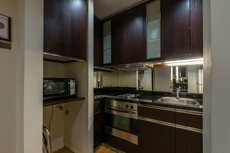 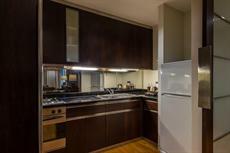 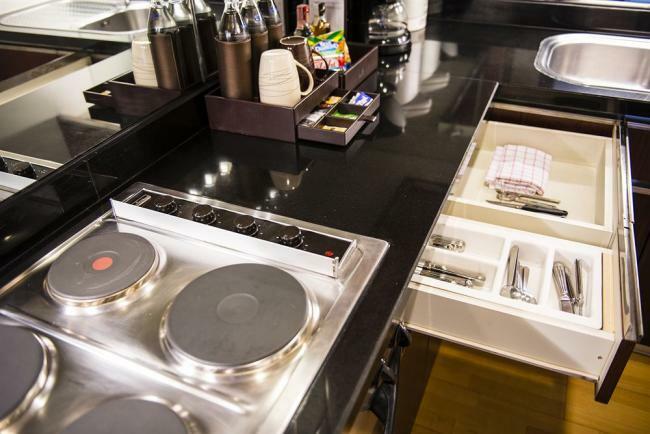 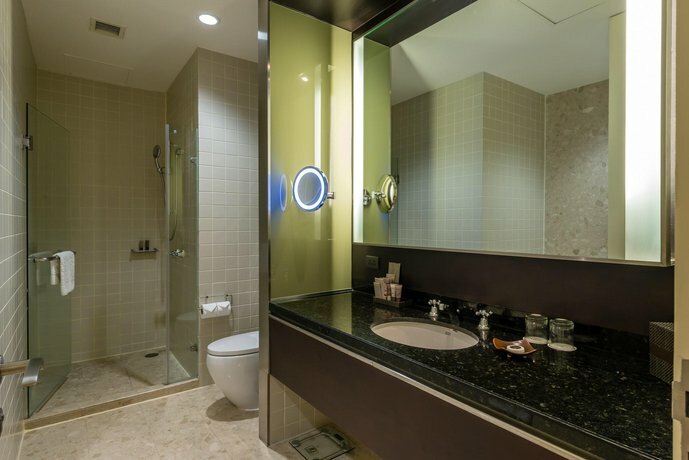 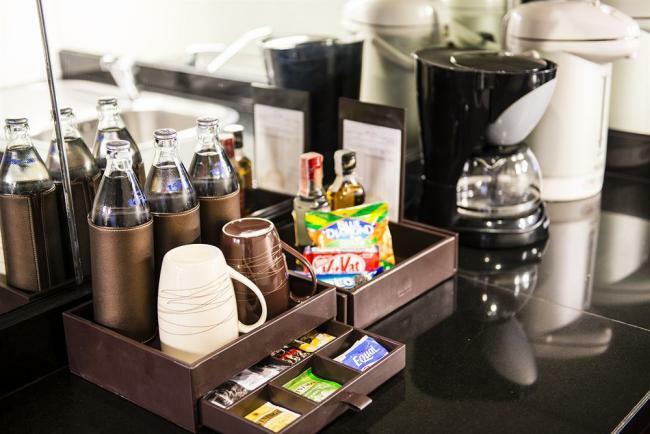 They all offer luxury linen, a mini bar and a kitchenette. 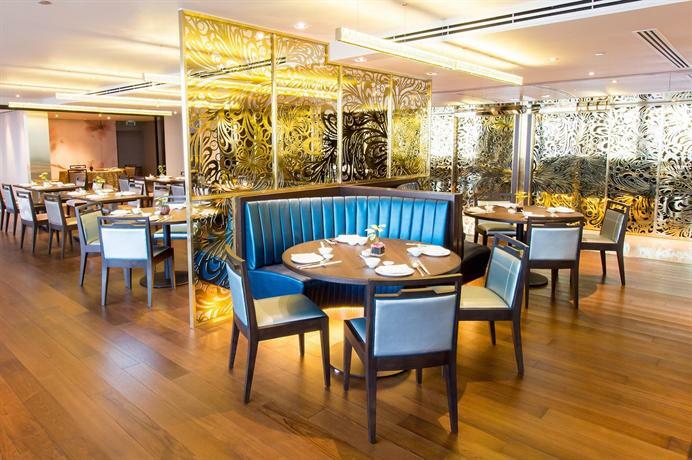 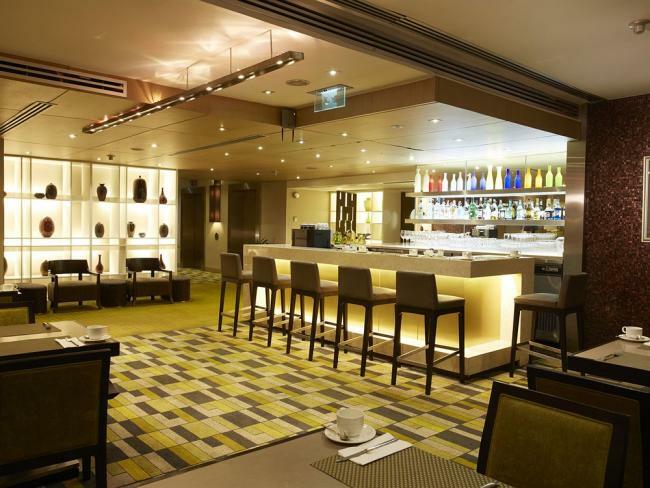 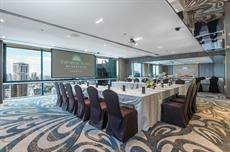 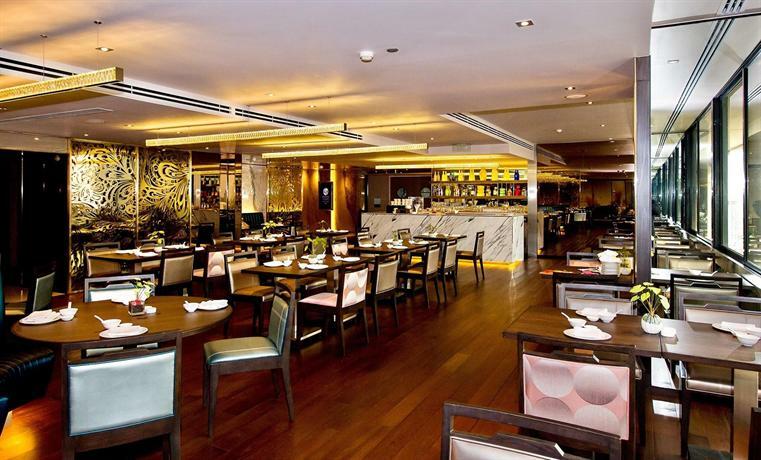 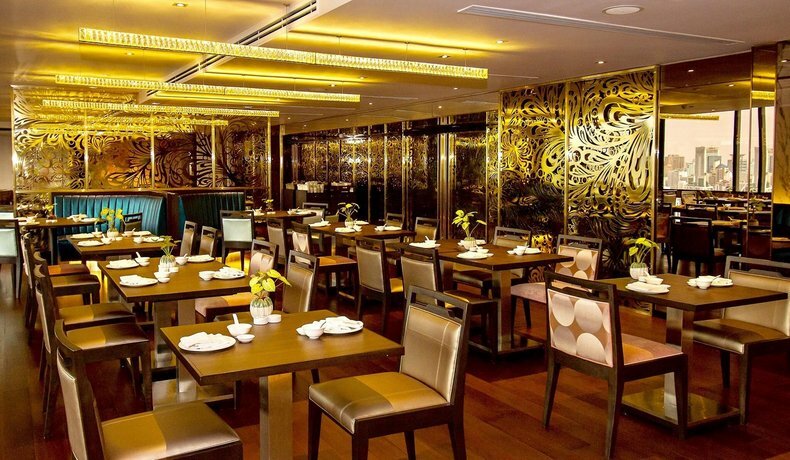 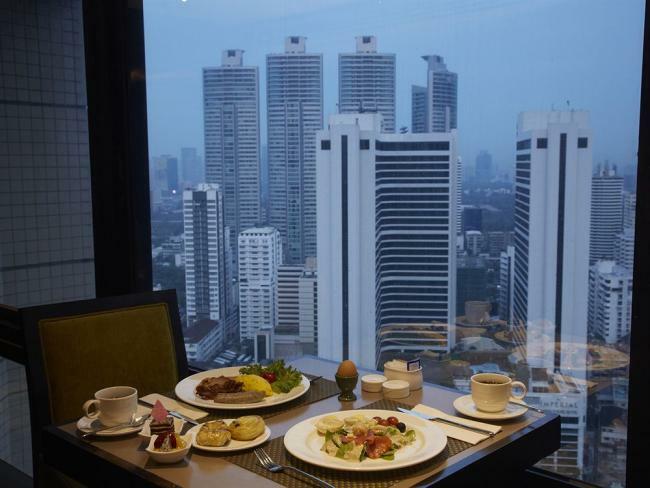 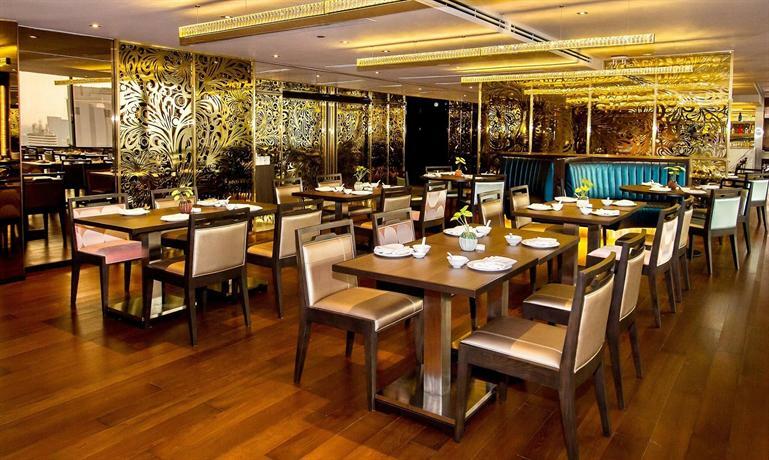 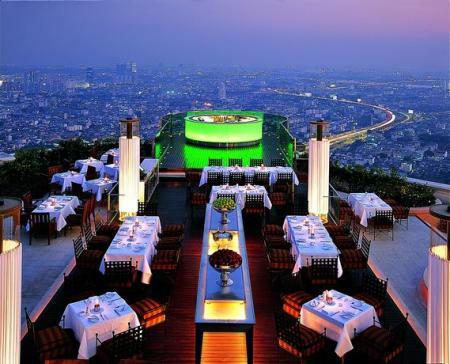 Guests wishing to have a meal and wanting to stay nearby needn't look any further than Emporium Suites Bangkok's in-house restaurant, which is ideally open every day for lunch and dinner. 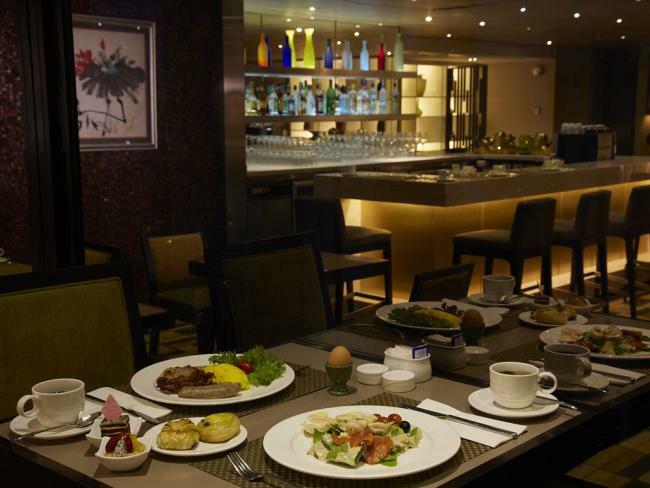 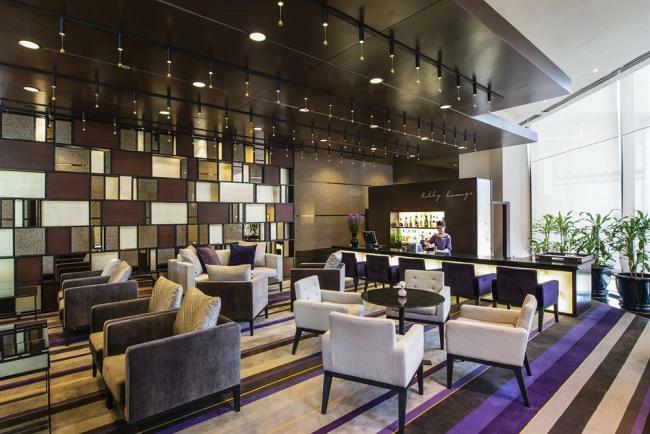 Room service is provided 24 hours a day, and a large variety of dining options can also be found close by. 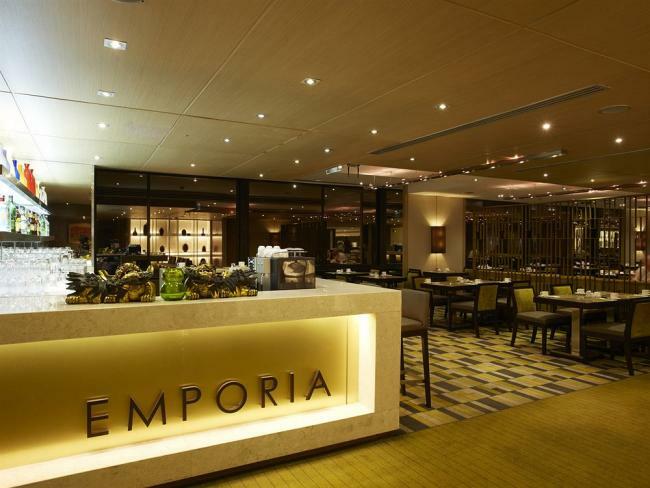 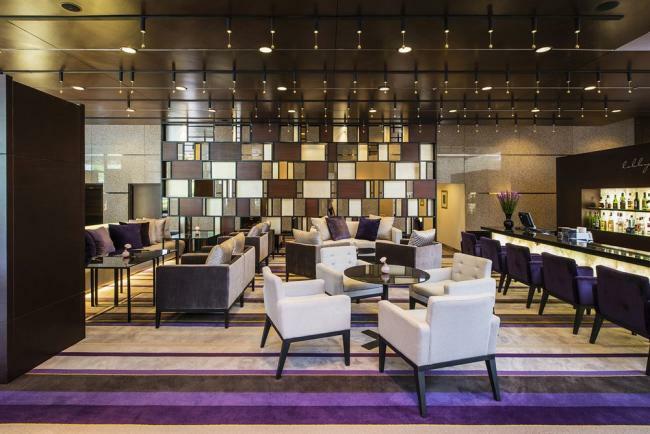 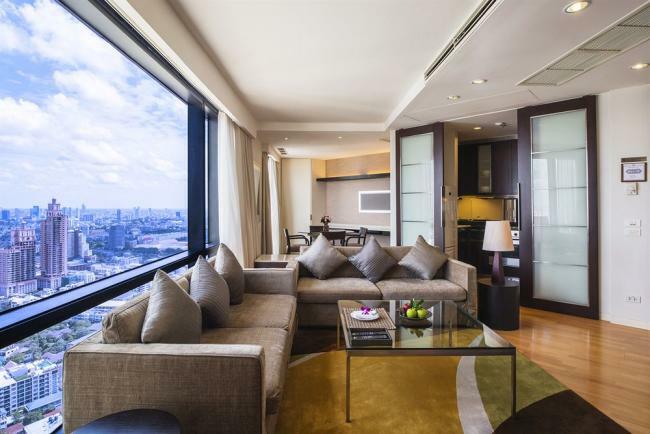 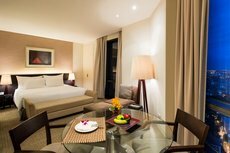 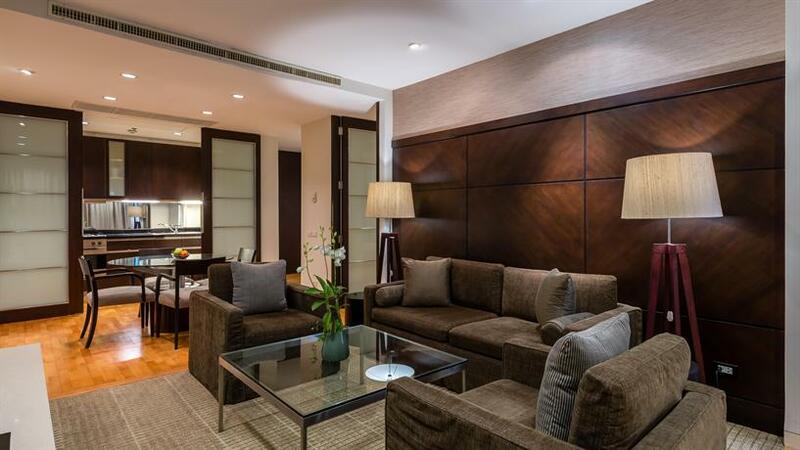 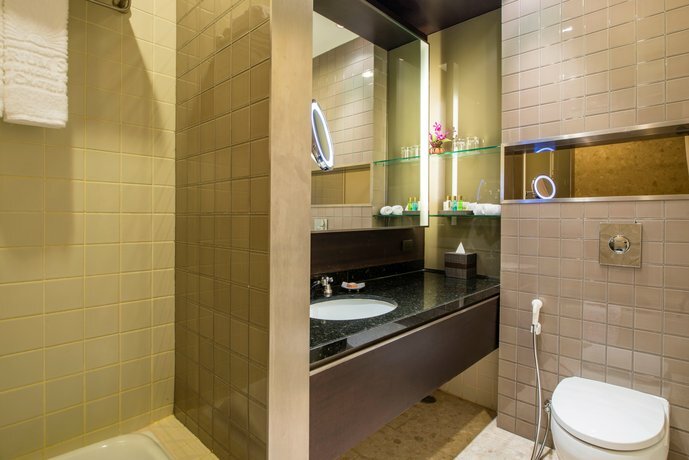 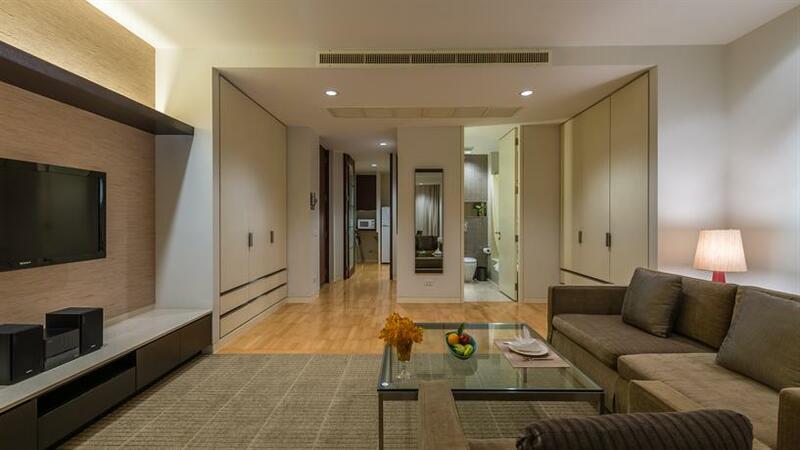 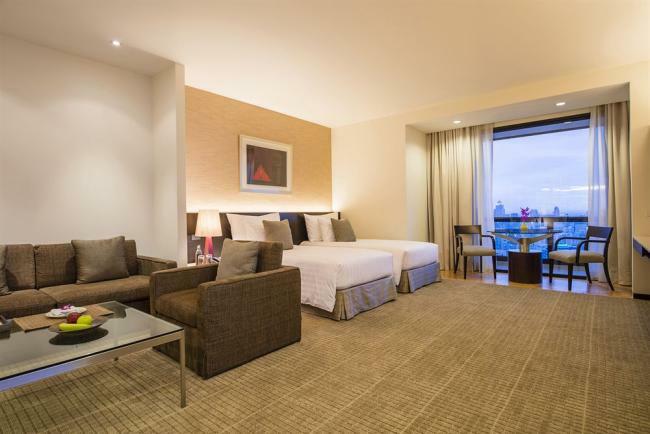 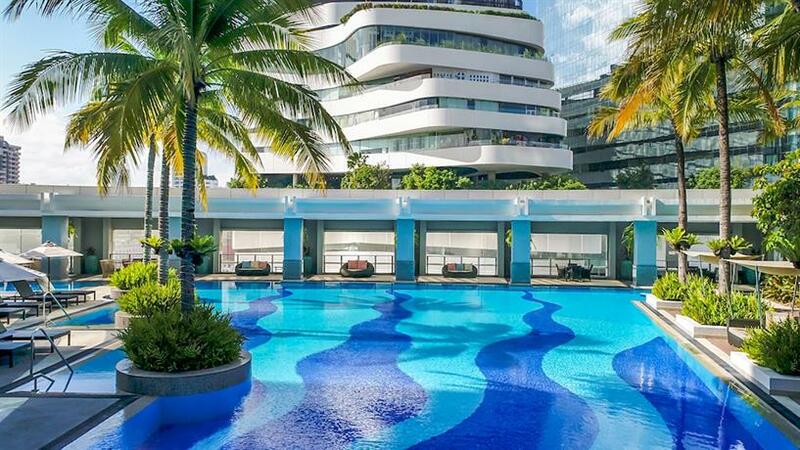 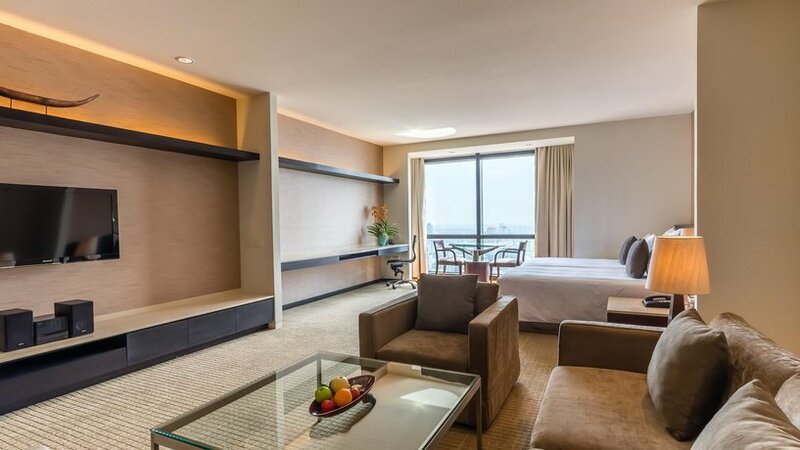 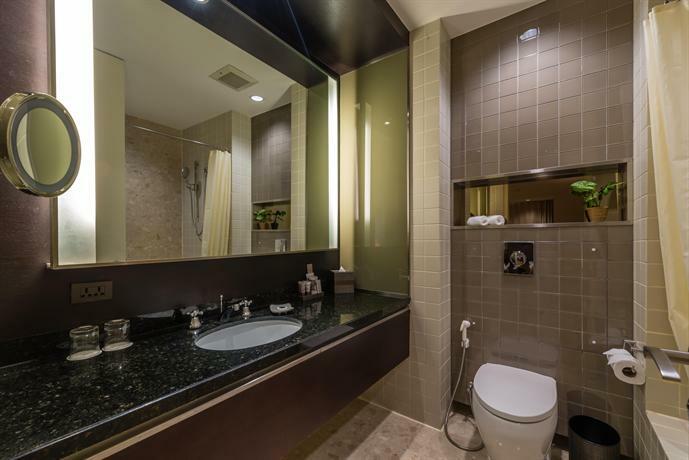 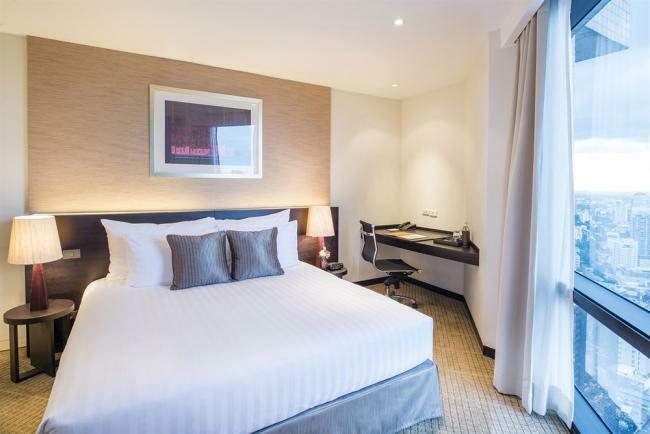 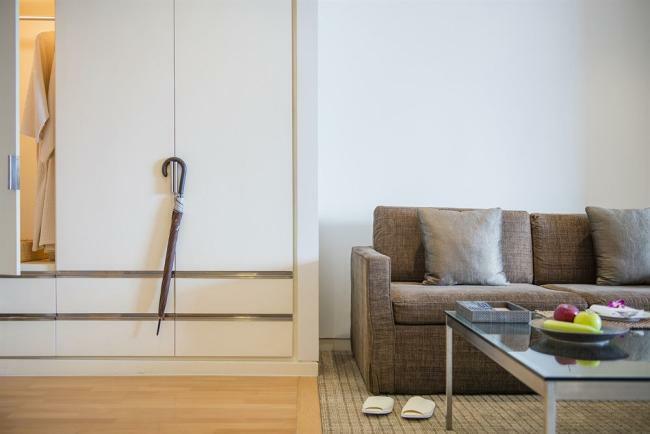 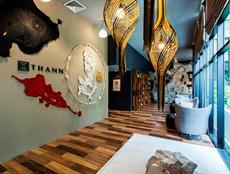 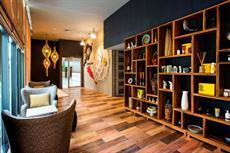 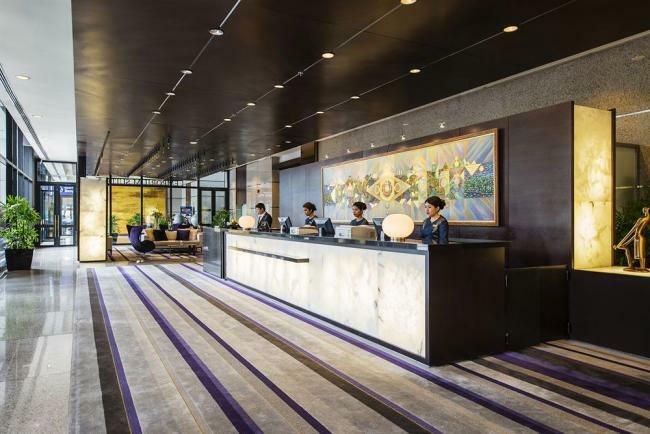 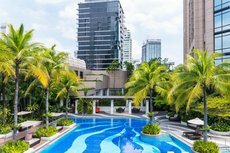 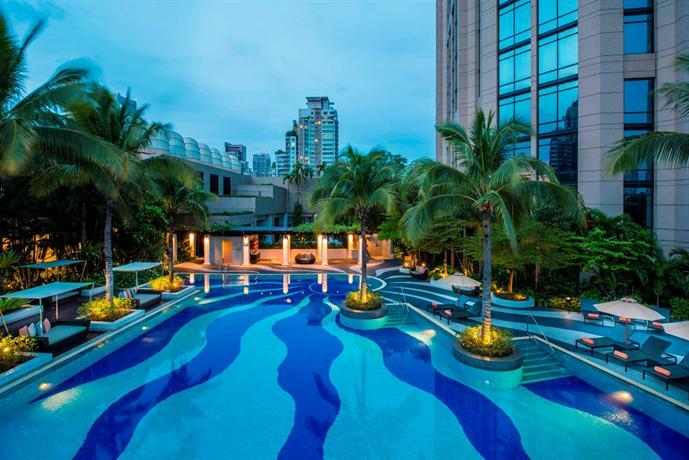 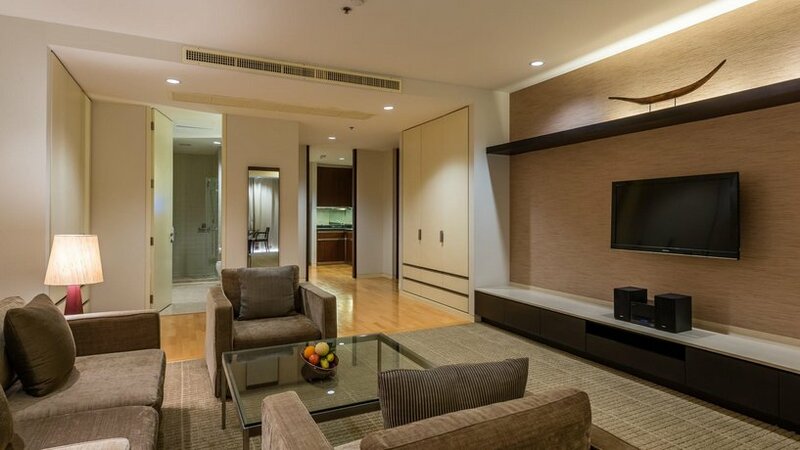 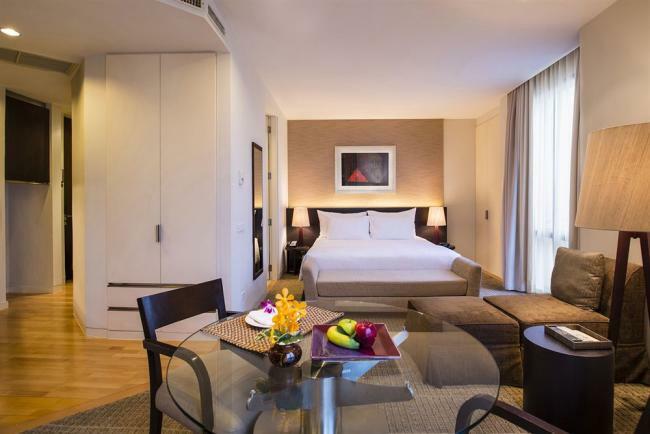 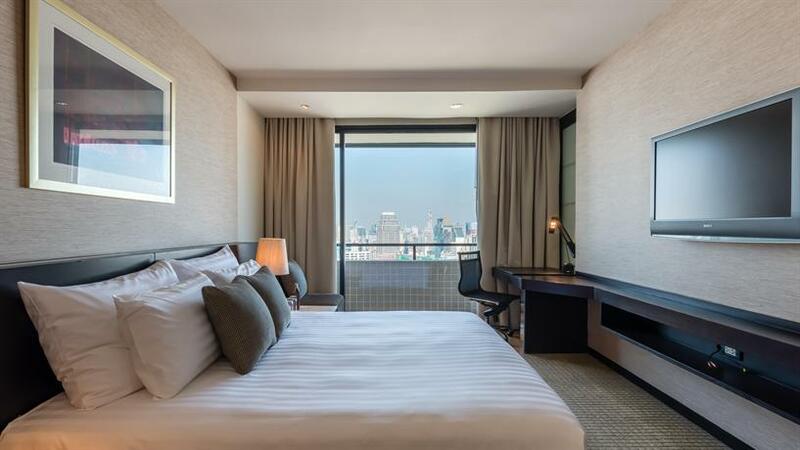 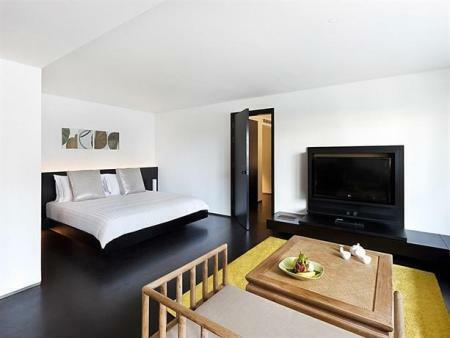 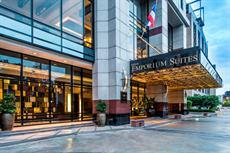 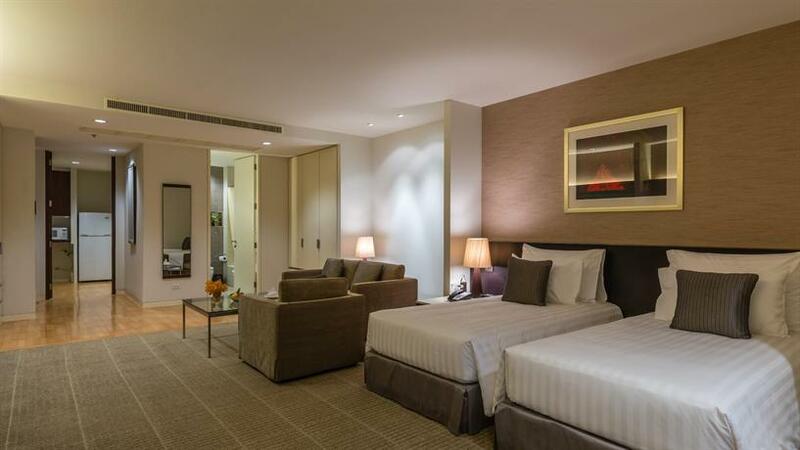 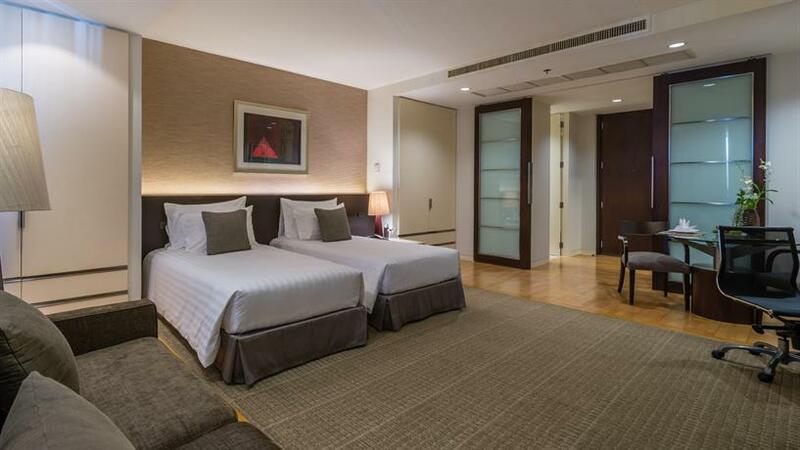 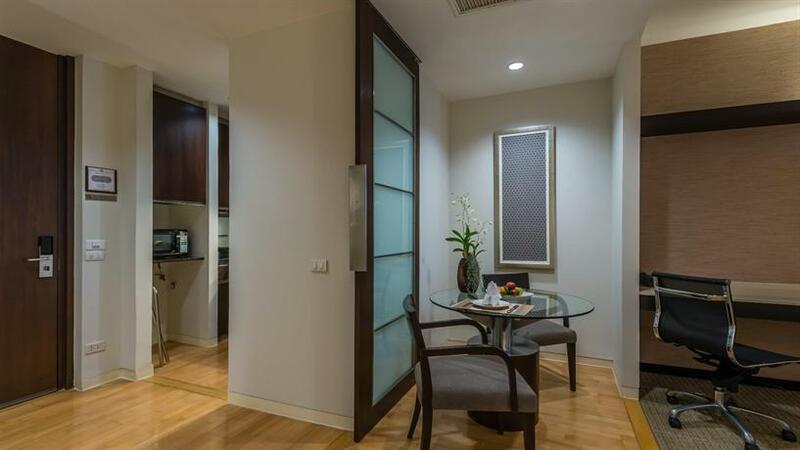 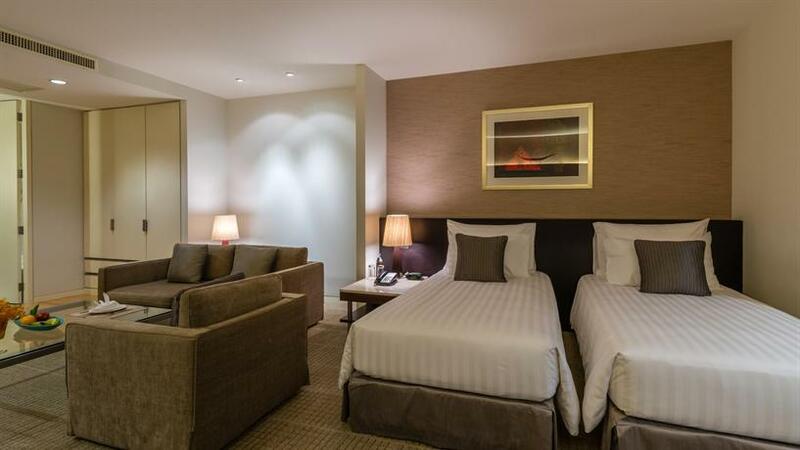 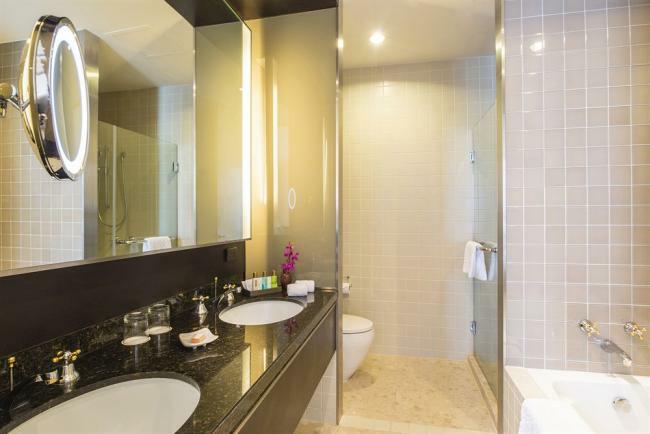 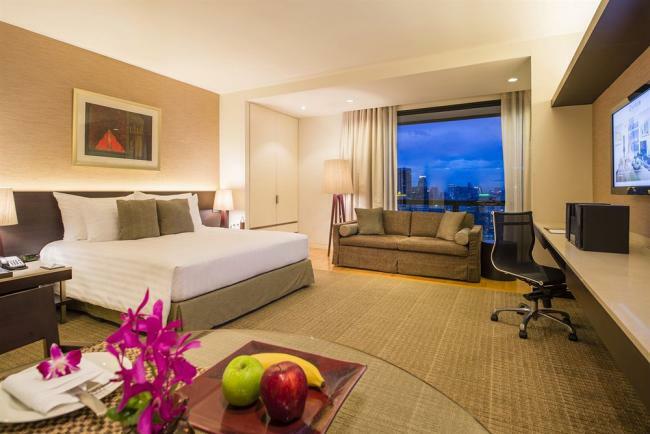 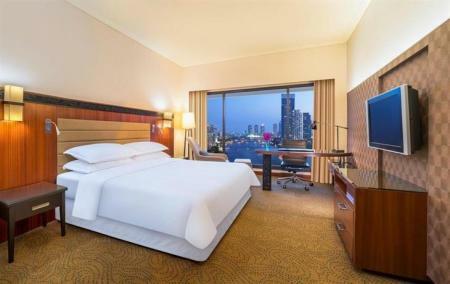 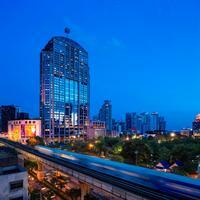 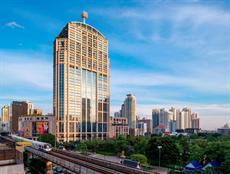 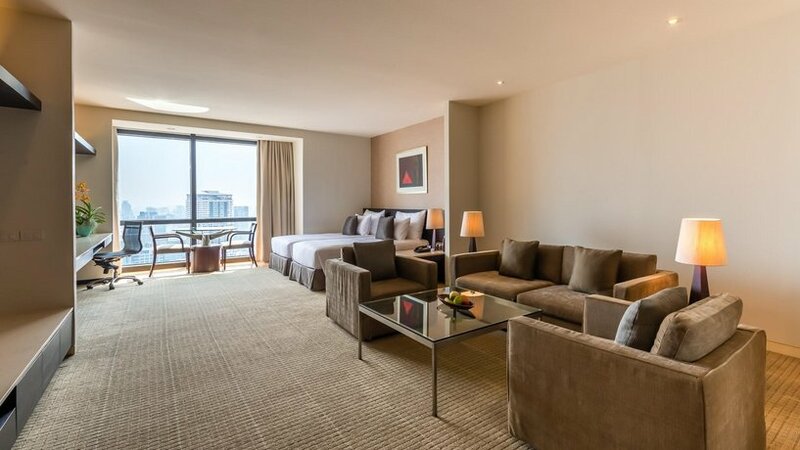 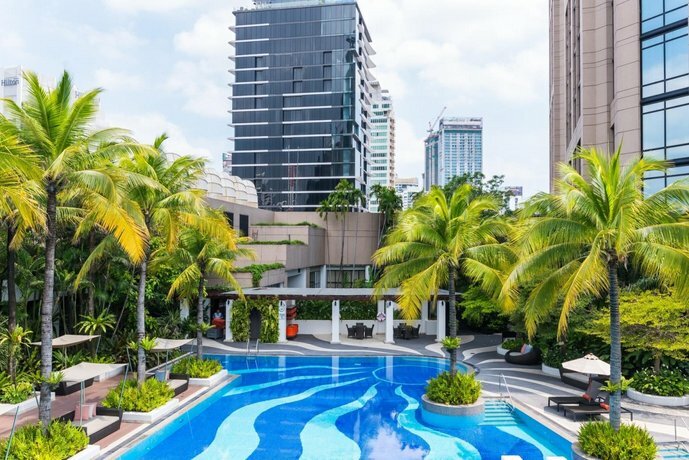 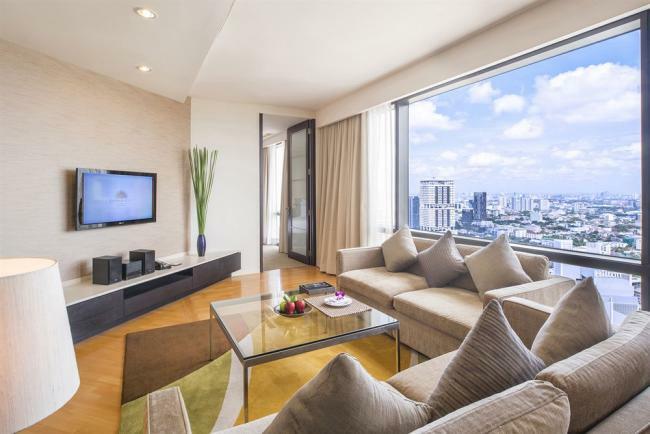 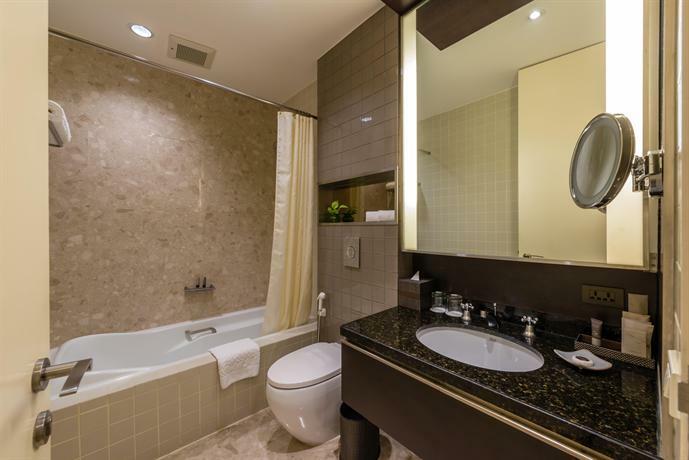 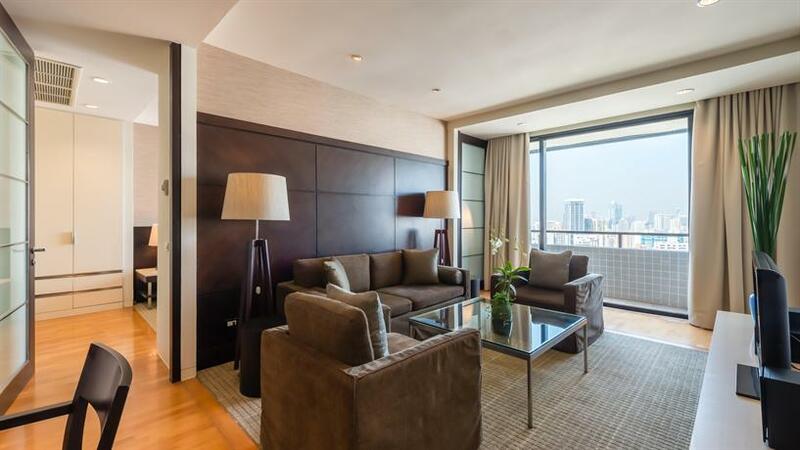 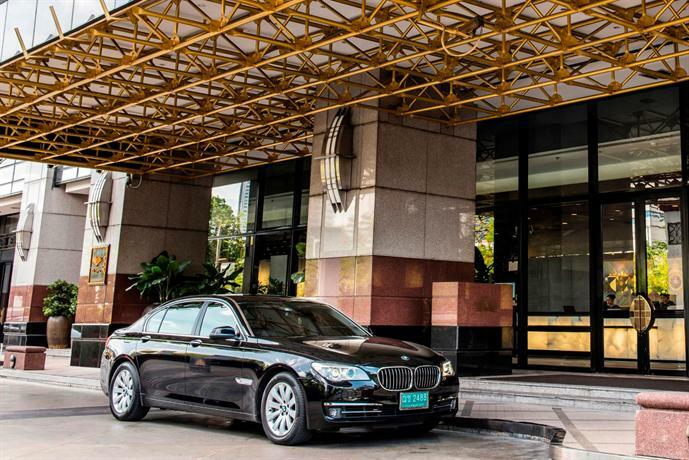 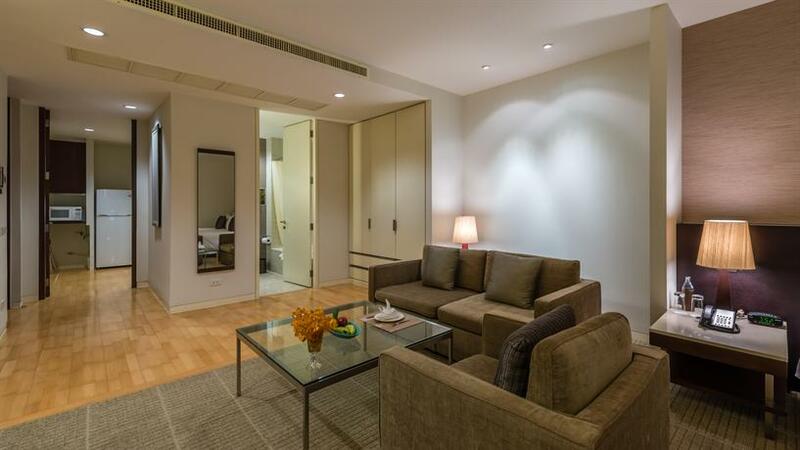 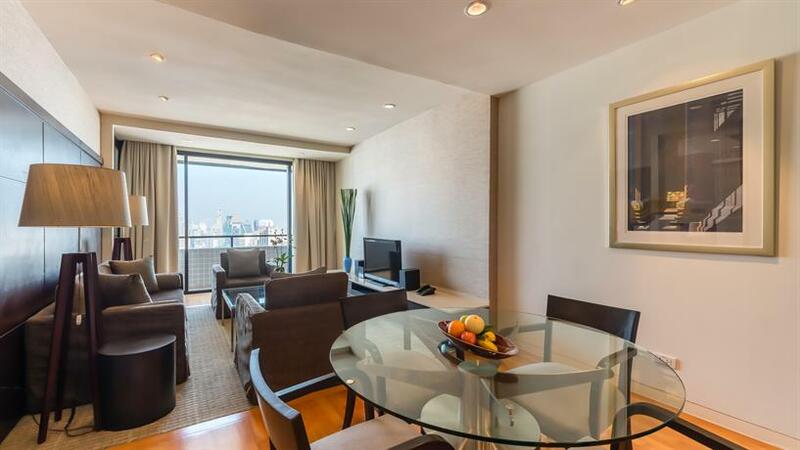 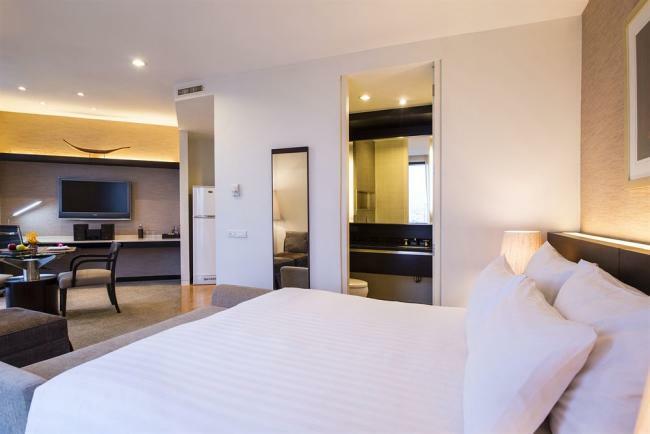 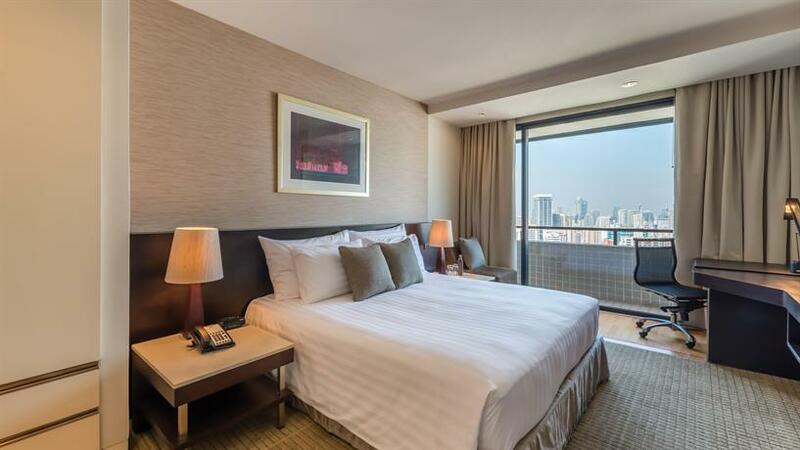 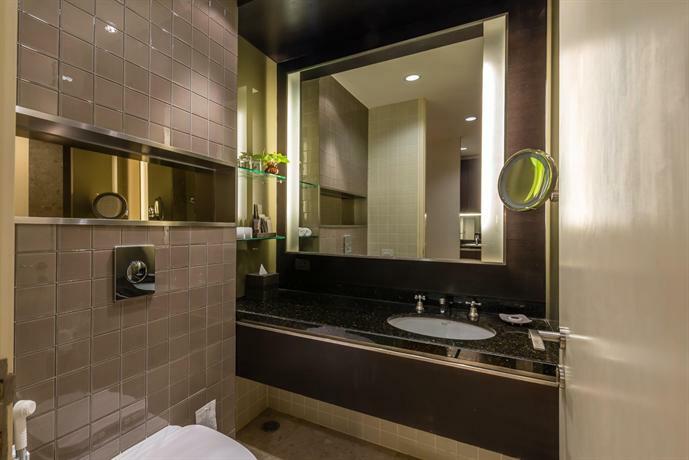 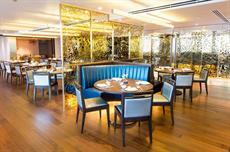 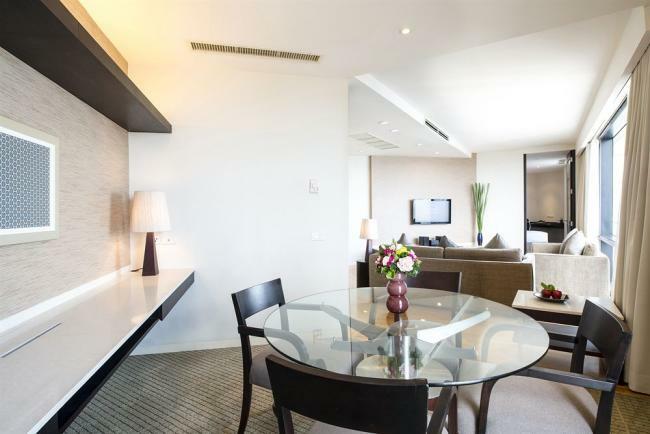 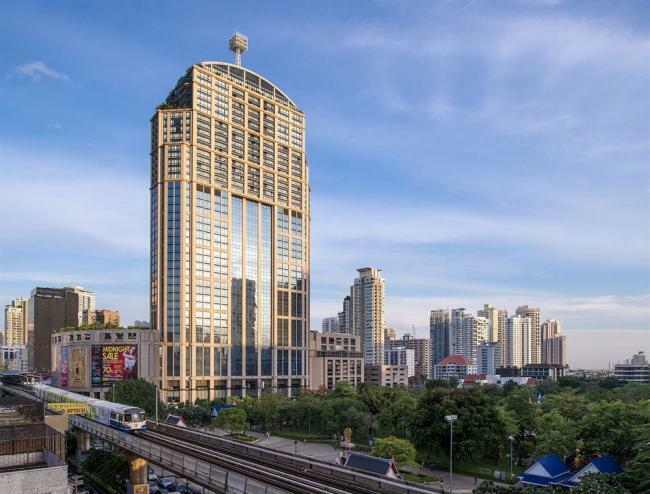 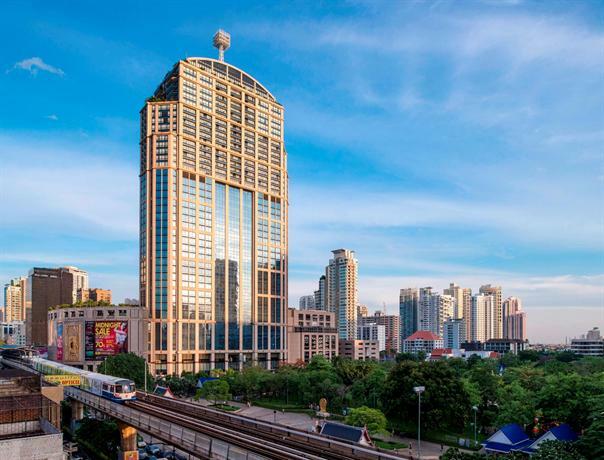 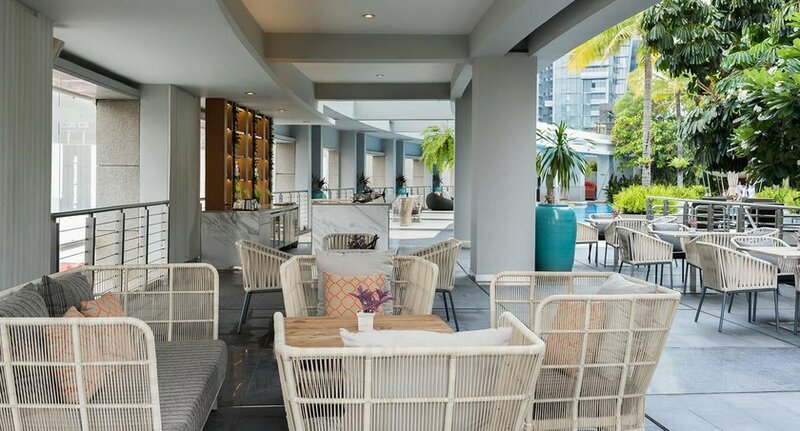 Emporium Suites by Chatrium is just a short stroll from Benjasiri Park and The Emporium. Suvarnabhumi Airport is within a 35-minute drive and the hotel provides a shuttle service. 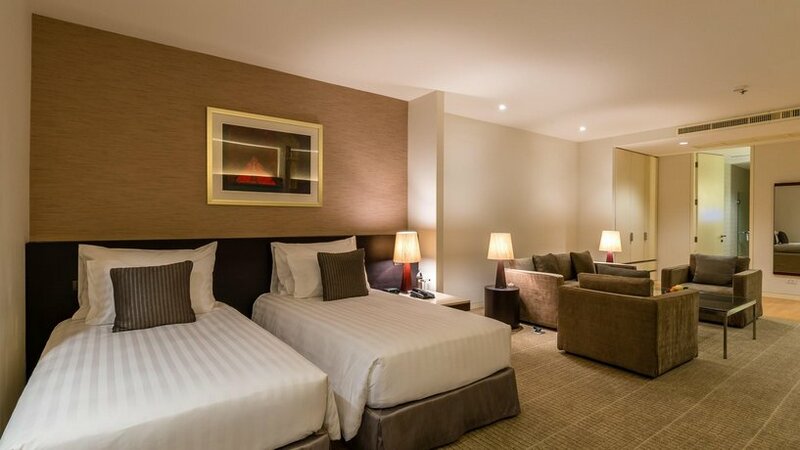 It is the responsibility of the hotel chain and/or the individual property to ensure the accuracy of the photos displayed. 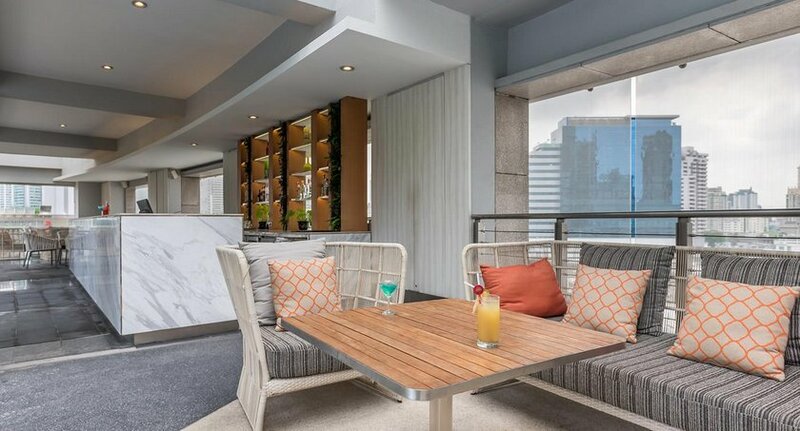 LifeIsOutside is not responsible for any inaccuracies in the photos.